It’s not easy being a digital marketer today. You need to know and do everything from content strategy to writing and editing, SEO, social media marketing, analytics and so much more. So how do you stay on top of it all? But here are 15 cheat sheets from some amazing sources that will make your life easier and help you get the results you want from your digital marketing efforts. How do you create the blog posts that will get your audience’s attention and stand out from the sea of content out there on the web? 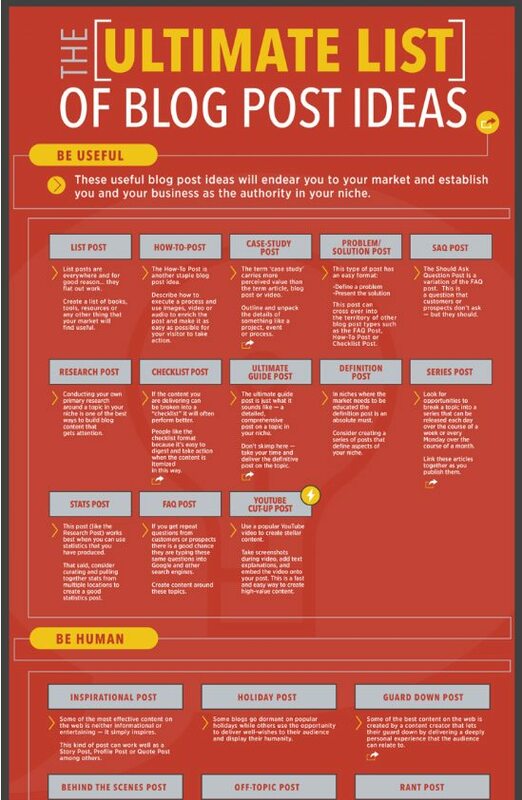 This infographic gives you the blueprint for writing a great blog post, everything from the headline to intro, main copy, visual elements and social sharing. This periodic table highlights the eight areas that are key to your content marketing success. 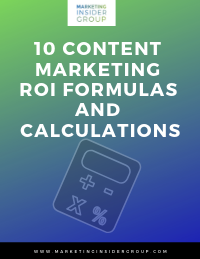 You’ll find everything from content marketing goals to content formats, types, topics and metrics you need to track to deliver great content your customers will love. For SEO newbies and experts, this cheat sheet from Moz includes all the SEO best practices you’ll want to know to keep your websites SEO and search-friendly, including HTML elements, social metadata, URL and hyperlinking tips. This handy infographic shows you everything you need to know about image sizing for your social media profiles, keyboard shortcuts, best days and time of day to post on Facebook, Twitter, Pinterest, YouTube and Instagram, to help you get the most out of your social media marketing efforts. 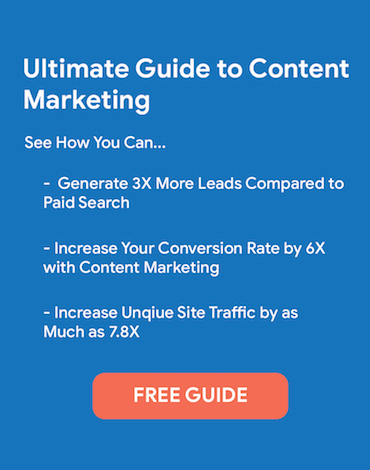 This eBook-like cheat sheet walks through all the key components of a successful inbound marketing campaign and how you can go about accomplishing each, everything from blogging to social media, lead generation, email marketing, marketing automation and analytics. Running out of topic ideas for your next blog? 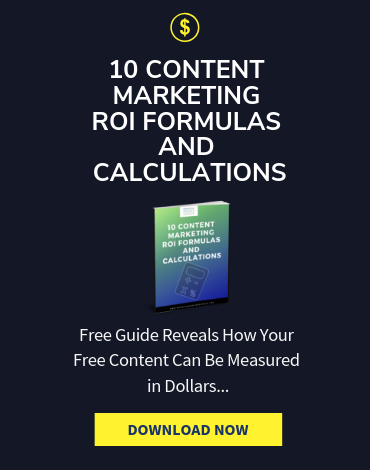 This comprehensive infographic shares over 50 content topics and types that will surely fire up your inspiration today and help you create quality, valuable content to keep your audience coming back for more. 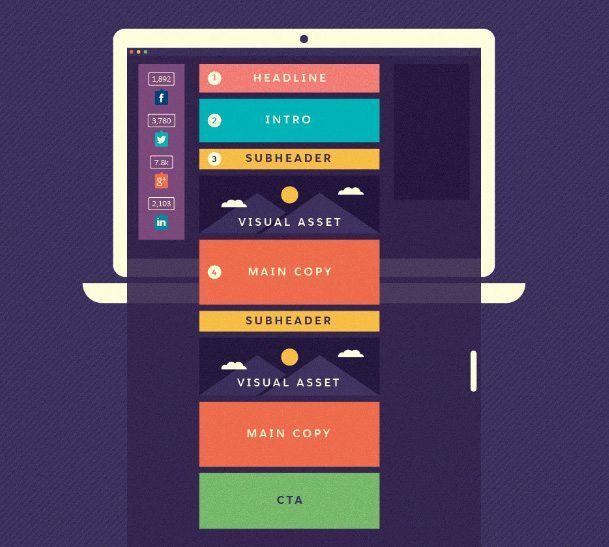 Don’t think your landing pages are delivering the results you want to see? 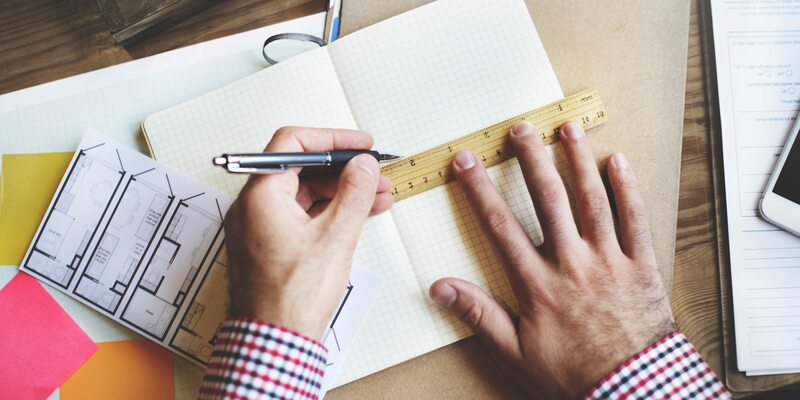 Here’s a checklist you can use to make sure you’re not missing any of the key 50 elements that will help you build a remarkable landing page that converts. 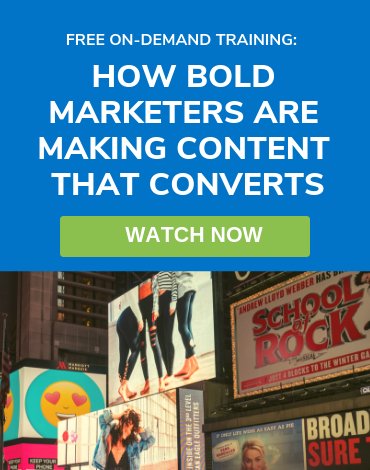 Creating compelling content is no easy job. This cheat sheet covers 101 writing do’s and don’ts to help you write great content that engages and converts. Creating valuable content is only half the battle. If you can’t get your content in front of your target audience, you’re not going to get the traffic and conversions you’d like to see from your blogging efforts. This checklist from Buffer shares 11 effective strategies they’ve learned from content promotion experts to help you get your content out there and make sure it is seen by as many of your target customers as possible. 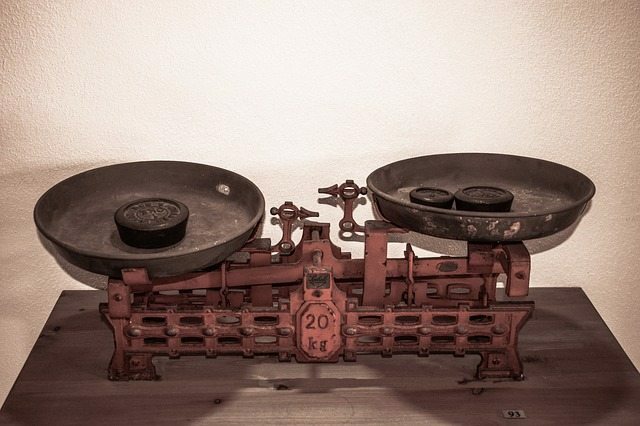 Wondering what the optimal length is for your social media and web content? 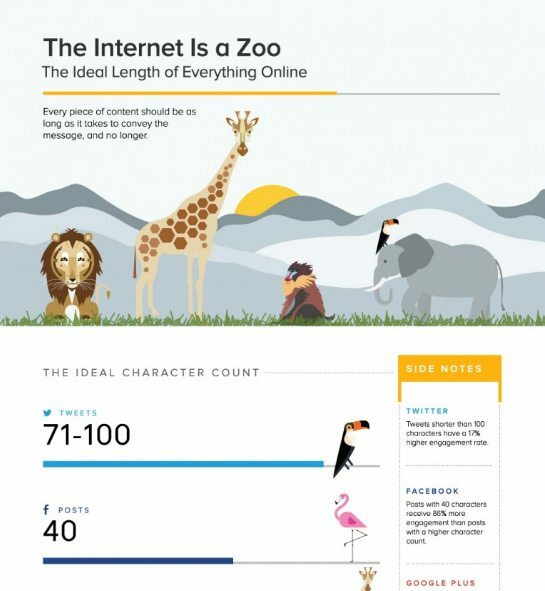 Sum All and Buffer pulled together this amazing infographic that summarizes the ideal length for your tweets, Facebook and Google+ posts and more. 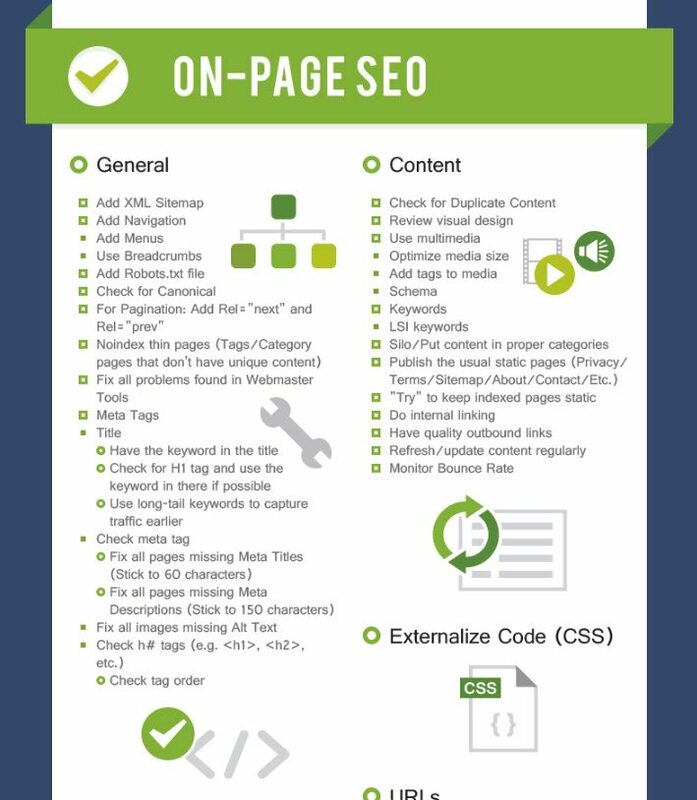 This infographic from SEO & Digital Marketing agency LeapFroggr is a must-have for any digital marketer’s toolbox. It includes practical SEO tips and best practices you can implement, everything from market and competitor research to on-page and off-page SEO, to ensure your great content and websites are getting searched and seen by your target audience. 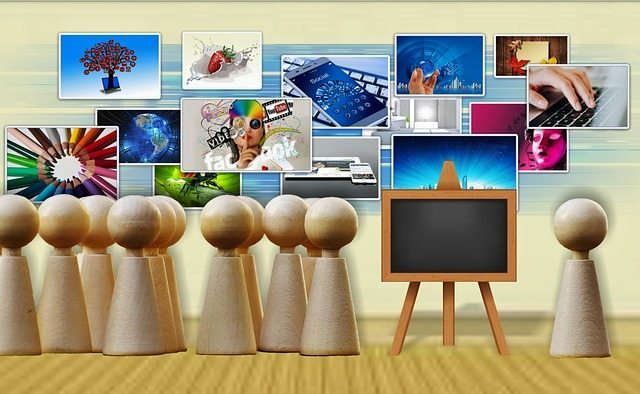 How do you make sure your web pages are attracting and converting your target audience? 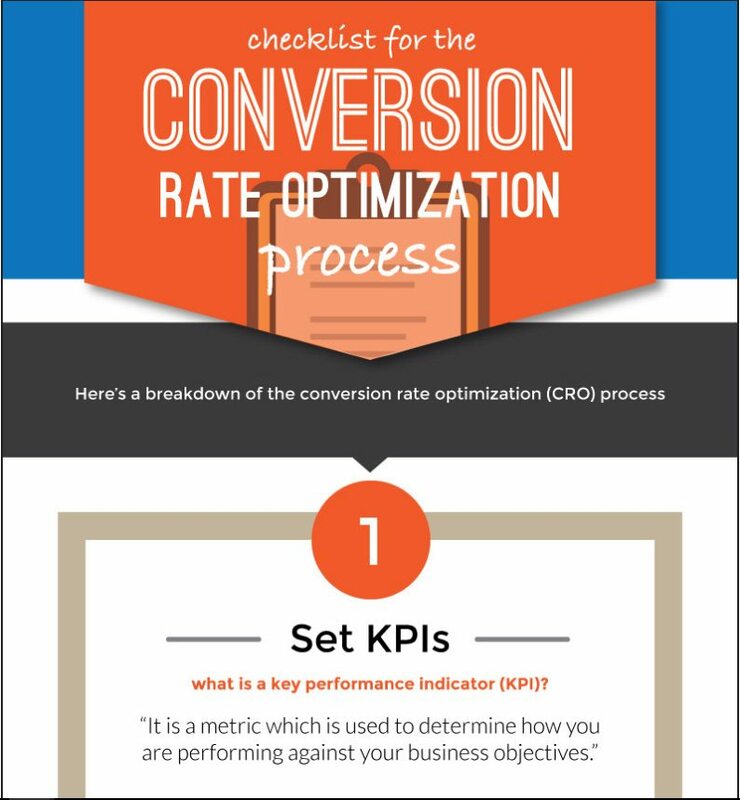 Here’s a helpful checklist that walks you through the 6 essential steps to successful conversion rate optimization, so your target visitors are taking the action you want them to take. If you’re new to Google Analytics or need a refresher, here’s a great cheat sheet that provides a comprehensive overview of all the Google Analytics metrics and dimensions you’ll want to be tracking to measure and improve the ways customers engage and interact with your website. Totally new to SEO but want to optimize your blogs for SEO and search ranking right away? This infographic offers six important SEO best practices you can implement today, with a checklist you can hang to your wall as a quick reference for future blog posts you’re creating. With Google constantly updating their algorithms, it’s hard to stay up-to-date with it all. This comprehensive article from Neil Patel helps you understand some of the key ranking factors that will impact your website ranking in search results. What other cheat sheets and resources do you use to improve your digital marketing efforts? Please share your ideas below! What a great collection of resources! I always love checking this kind of stuff out to make sure there’s nothing I’m missing. Thanks for sharing, and I subscribed for future updates. Thanks so much Tom. Happy to help. I look forward to hearing from you on how we’re doing! Too often there are disappointments when we click on links/titles that hold much promise. This article was the exact opposite.The promise of 12 cheat sheets certainly captured my gaze and you delivered more than I expected…well done to you. Thank you for your time and generosity Michael. A fantastic set of resources! Thanks Julie! I’m just sharing the resources I use with my client work and that I’ve found to be helpful. I’m really glad you found it useful too! Really nice article, listed some fantastic resources there but in my opinion every digital marketer shouldn’t always conform to industry standards as a rule of thumb. They should be used as a guidelines otherwise all content/marketing/SEO would be the same. There always needs to be an element of freshness and uniqueness but these resources are fantastic for entry level marketers to follow whilst developing their own approach. Thanks Ashley, I totally agree. The funny thing about “best practices” is that they evolve. 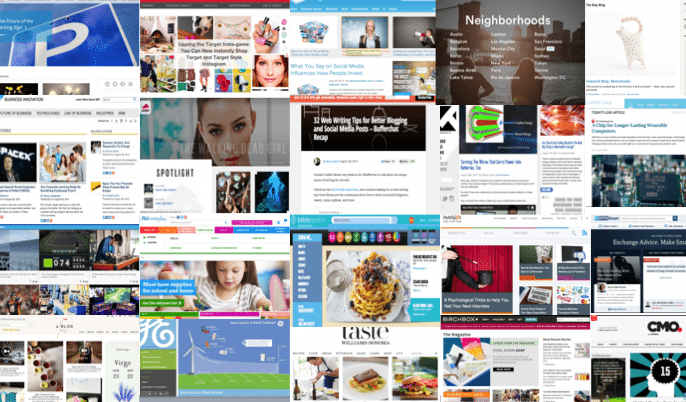 These are some of my favorite resources for what is working now and many companies have a long way to go before implementing modern marketing techniques. Until then, I hope these help some folks early in the process. Of course I am always looking for the next set of fundamentals and will continue to update the site on tools that I think can help. Thanks for your support and for sharing your thoughts. My pleasure Ola. Thanks for your support.